Best Protection and Best Performance. Designed from the bottom-up for virtualization, SVE allows MSPs to use Central Scan – a configuration relying on an ultra-lightweight agent that offloads scanning tasks to central dedicated Security Virtual Appliances (SVAs). Also leveraging advanced local and central caching mechanisms, SVE delivers up to 35% better consolidation ratios and up to 17% better application response times than conventional AV/AM solutions, according to LoginVSI tests. 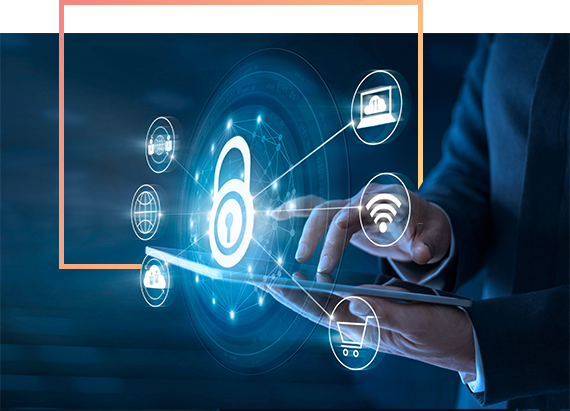 Despite the optimized performance, SVE does not compromise on VS/VDI protection, delivering a fully-fledged, layered security solution that includes firewall, continuous process monitoring, content and device control. Moreover, SVE uses a highly resilient architecture, with SVAs built as hardened Linux machines with load balancing and failover capabilities. Managed Service Providers can now automate provisioning and eliminate security gaps by including Bitdefender in the VM images. Security monitoring, administration and reporting efforts are reduced with a single solution for optimized VM protection on any hypervisor as well as physical machines and machines in AWS or other public clouds. Bitdefender Patch Management reduces patching efforts and costs, offering a single source of patches for Windows and third-party applications. Patches can be applied automatically to all devices anywhere, both on-site and remote, reducing the window of opportunity for attackers to exploit vulnerable applications. 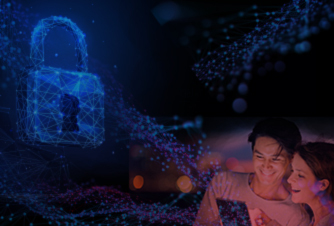 Bitdefender Advanced Threat Security includes HyperDetect to block attacks at pre-execution with tunable machine learning capabilities, and Sandbox Analyzer for enhanced targeted attack detection. The offering protects against file-less attacks, PowerShell and other script attacks, and delivers improved threat context and visibility. Data is the most important asset in the digital economy. Employees carrying a laptop loaded with sensitive corporate information during business trips or commutes are exposed to risk of loss or theft. While a lost device can be replaced at a limited cost, losing data can lead to a loss of customers, damaged reputation or significant financial damage. Bitdefender Endpoint Detection and Response is now available in the Bitdefender MSP Security Suite, providing clear visibility into indicators of compromise (IOCs) and one-click threat investigation and incident response workflows. 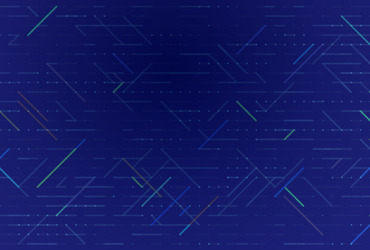 MSPs and MSSPs can leverage the new offering to deliver managed detection and response services to organizations that are highly sensitive about their data security. The EDR product reduces resource and skill requirements for security teams. The new endpoint data recorder is a seamless addition to the existing threat-protection stack and performs a broad capture of system activities (file & process, program installation, module loads, registry modification, network connections, etc.) to aid in an enterprise-wide visualization of the chain of events involved in the attack. The threat analytics module operates in the cloud and continuously sifts through behavioral events in system activities and creates a prioritized list of incidents for additional investigation and response. Consolidate endpoint and Microsoft Exchange email security and antispam into one console with Bitdefender. 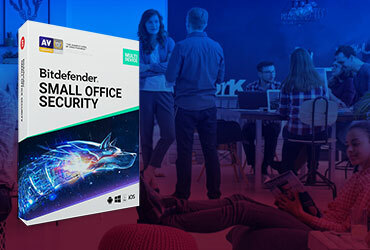 The optional billable service available for Bitdefender MSP partners includes email antimalware with behavioral detection, antiphishing, attachment and content filtering, and antispam, helping keep your customers productive and safe from email threats. As email is a key attack vector, blocking messages that contain malicious links or attachments before they reach users is vital. Bitdefender consistently leads independent tests not just for malware detection but also for antispam technologies, allowing users to be more productive with less spam messages to filter through. - Cloud Security for MSP includes a fully-featured two-way firewall with Intrusion Detection to protect endpoints against potential attacks while inside or outside the network. Bitdefender Process Inspector continuously monitors running process for signs of malicious behavior and can block, based on behavior, advanced attacks that have eluded other prevention layers. Often not available in competitive solutions, Device Control allows admins to block or restrict access to certain attachable devices, such as USBs, mitigating the risks of malware being introduced via these devices. With more integrated solutions than any other security vendor, Bitdefender does more than understand the MSP community. We are part of it. We work with tools that you use every day. Safe Systems, one of the larger MSPs in the US, chose Bitdefender to protect its customers against cyber-attacks. See what made Bitdefender Cloud Security for MSPs stand apart from all others competing solutions.